My name is Peter Janka Iam the owner of Alpine Design Build Iam a second generation builder. My father is a civil engineer for the Bechtel corporation in San Francisco. I grew up living on job sites in the United States, Canada, Asia and the Middle east. At 15 Years old I started working during summer vactions for a variety of dfferent contractors. during those years I gathered a wealth of knowledge about the construction industry from earthmoving to masonary,carpentry,mechanical systems and architecture. 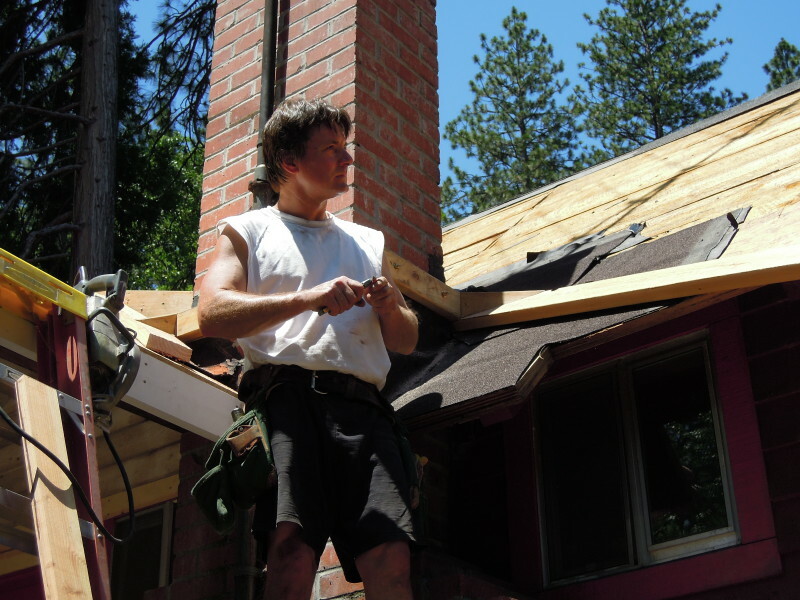 I worked my way through college as an apprentice carpenter for a bay area home builder. I earned a journeryman card card through the Carpenters local 152 in Martinez and a degree in construction management. I continued to to build and manage Various construction projects throughout the bay area. I am always interested in meeting new people and collaborating on projects both large and small.